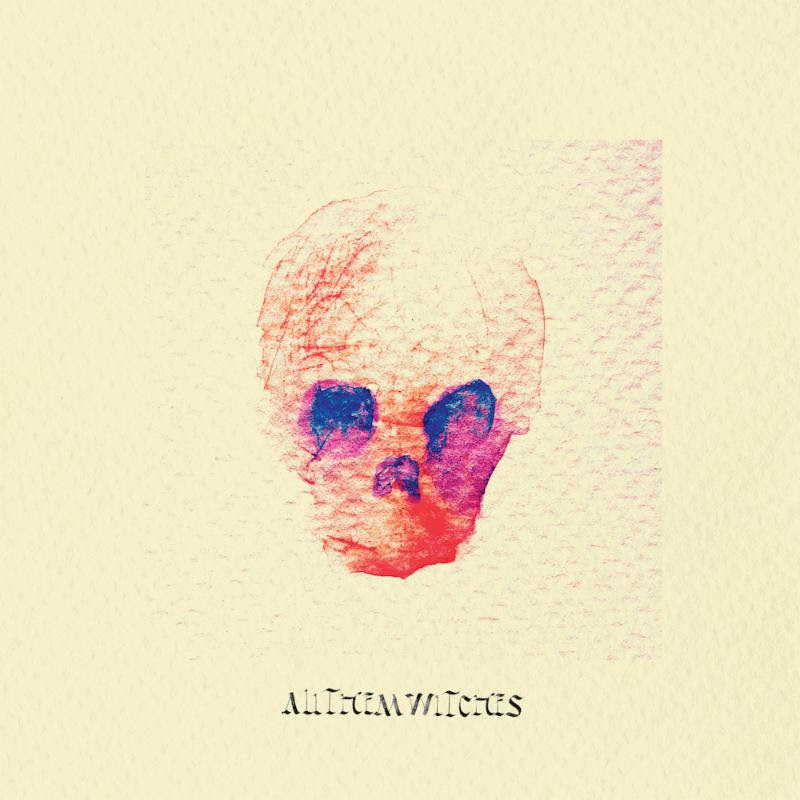 New West Records is excited to release today the new album from Nashville-based All Them Witches. Titled ATW, the album is the psych-rock experimentalists’ fifth, and was produced by the band’s guitarist Ben McLeod and mixed by Rob Schnapf (Beck, Elliott Smith, Kurt Vile). Revolver magazine premiered ATW in its entirety this week. Earlier in the month, FLOOD magazine premiered the video for the single, “Diamond.” The clip was directed by the band’s drummer Robby Staebler. All Them Witches will celebrate ATW with an epic North American headline tour, kicking off Friday, October 12th at Lake Perris, CA’s Desert Daze alongside such like-minded artists as Tame Impala, Warpaint, Connan Mockasin, and more. That Sunday, October 14th, will then see All Them Witches rocking the Monster Energy Aftershock Festival, joining a stacked bill that also features System of a Down, Alice In Chains, At The Drive-In, and many others. For complete details and ticket information, please visit allthemwitches.org/tour. In addition, All Them Witches will cross the Atlantic next year for a major European tour, set to begin April 11 in Helsinki. The tour will feature an appearance at both Desertfest London and Desertfest Berlin.